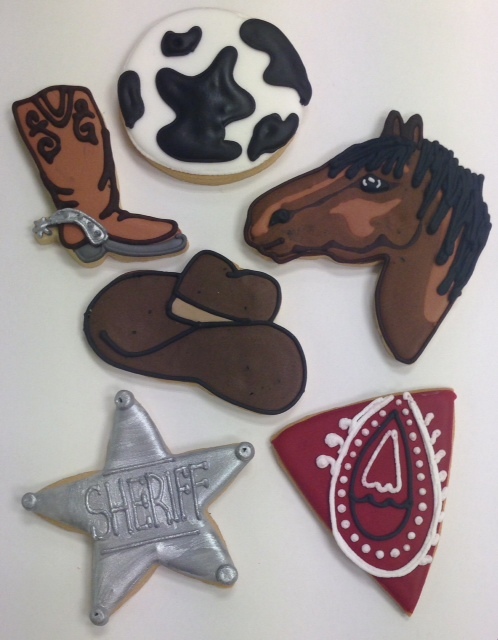 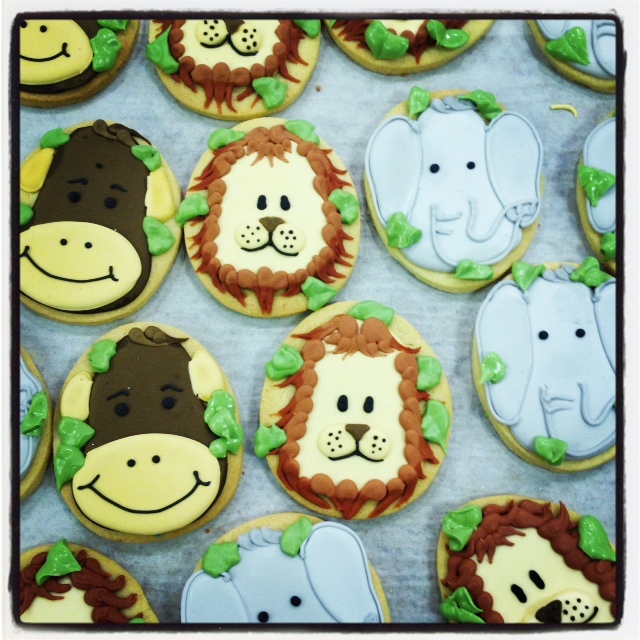 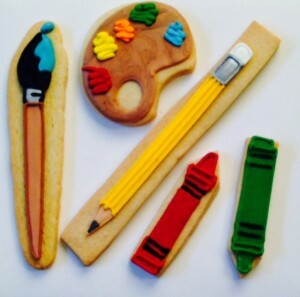 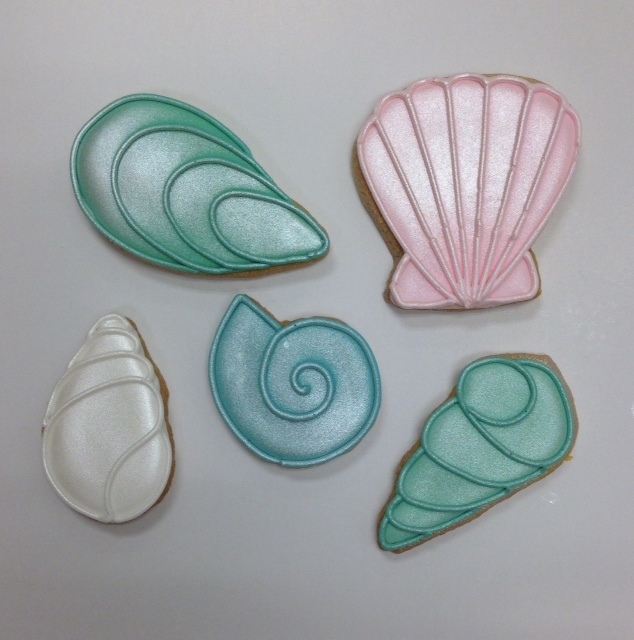 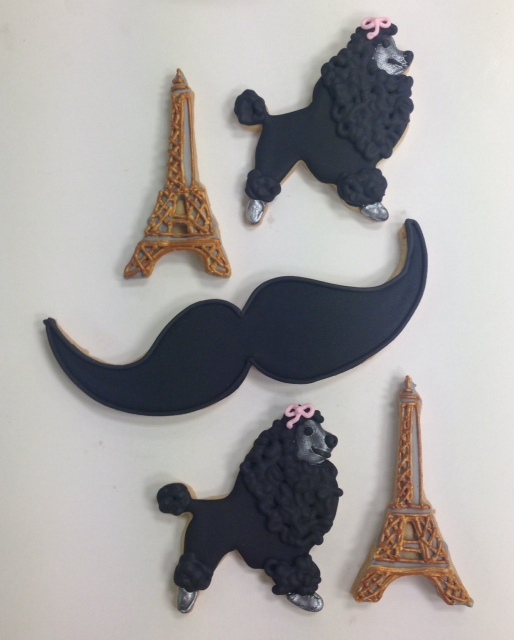 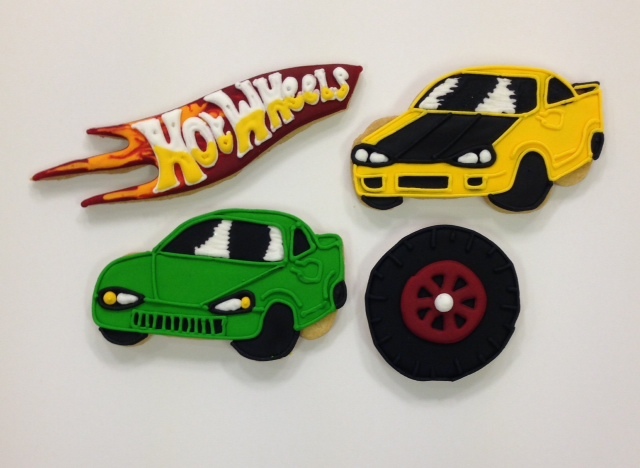 Themed cookies make the perfect addition to a birthday party and we can make any theme of cookie-the stranger the better as far as we are concerned! Cookies look fantastic on a dessert table or are great as a take home gift for party bags. 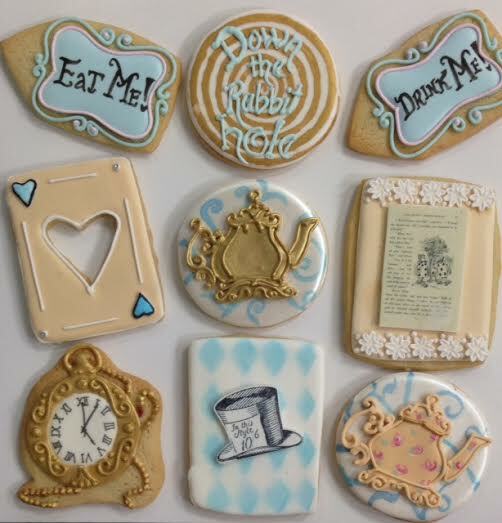 Get in touch with the theme of your party and let us create something amazing for you. 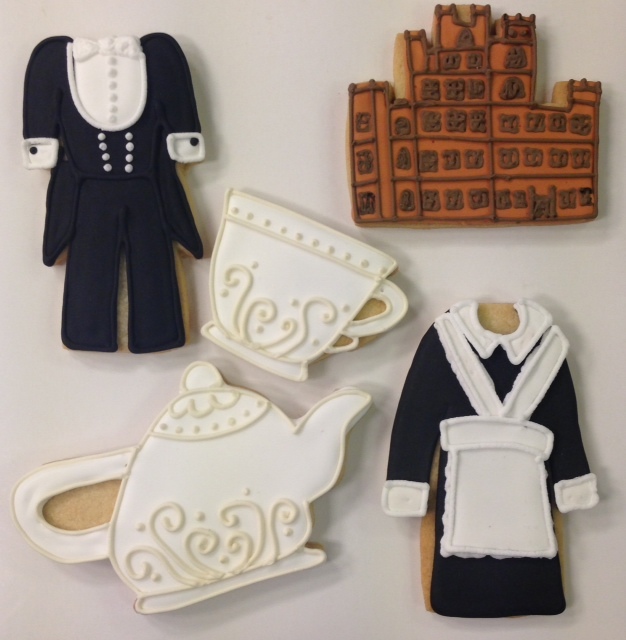 Calling all Downton fans-these are the perfect cookies for you!